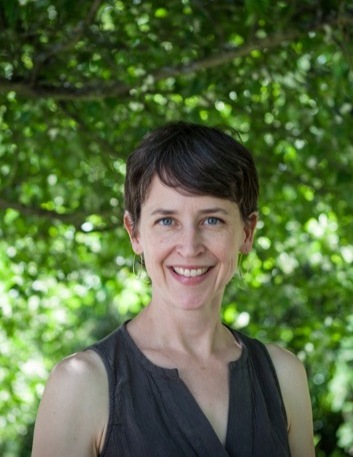 Debra Prinzing » Post » Slow Flowers Creative Workshop Comes to Seattle! 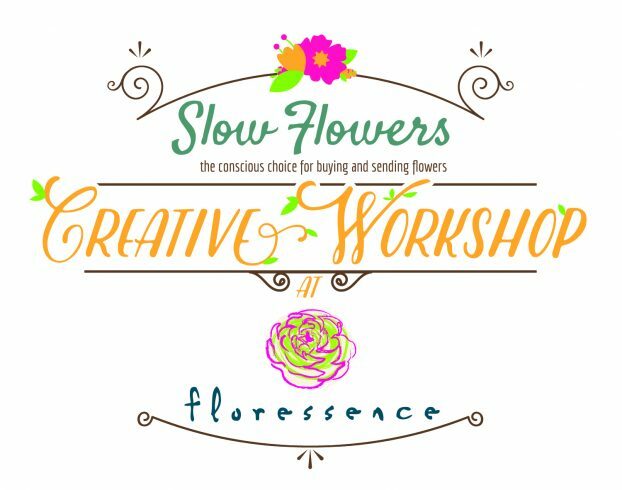 Slow Flowers Creative Workshop Comes to Seattle! I want to invite you to join Anne Bradfield of Floressence and me for a special two-day Slow Flowers Creative Workshop on Monday, March 5 and Tuesday, March 6 at Floressence Studio in Seattle. 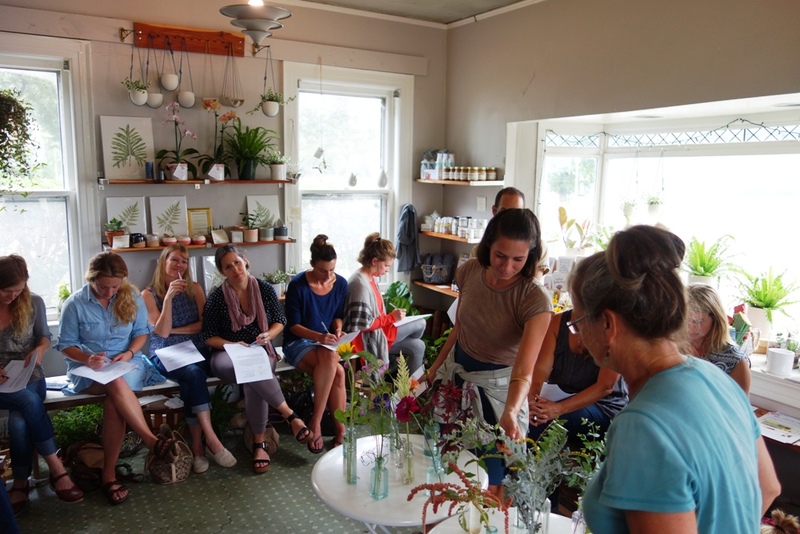 This workshop draws from my florist-focused curriculum, which combines “floral memoir,” storytelling for web and digital media (including on camera). In 2016, I partnered with experienced design educators to lead the workshop in Santa Cruz, Sonoma County and Raleigh, North Carolina. Many of our Seattle Slow Flowers members have asked when I’ll lead the workshop here. Now’s the time to sign up, folks! The format’s success allows non-writers to unlock your voices as we use new techniques and exercises to communicate our values, mission, brand and aesthetic. The workshop is designed to give floral creatives more tools for everything from blogging and newsletter-writing to handling media interviews. One of the very special elements of our workshop is the addition of video and audio interviews. We’ve asked Jason Miller, who has a background in film and documentary production, to partner with us. You will leave our workshop having filmed a 1- to 2- minute autobiographical interview that depicts your floral design aesthetic/style, as well as you telling your story as a creative individual. I’m so excited for you to have a short clip that you can use on your web site, on social media, and to share with potential clients. It will be a marketing tool designed just for you, with you as the star! All the details are listed below, as well as the schedule. On Day One, we’ll get down and dirty with our powers of observation, description, memoir- and narrative-writing with me. 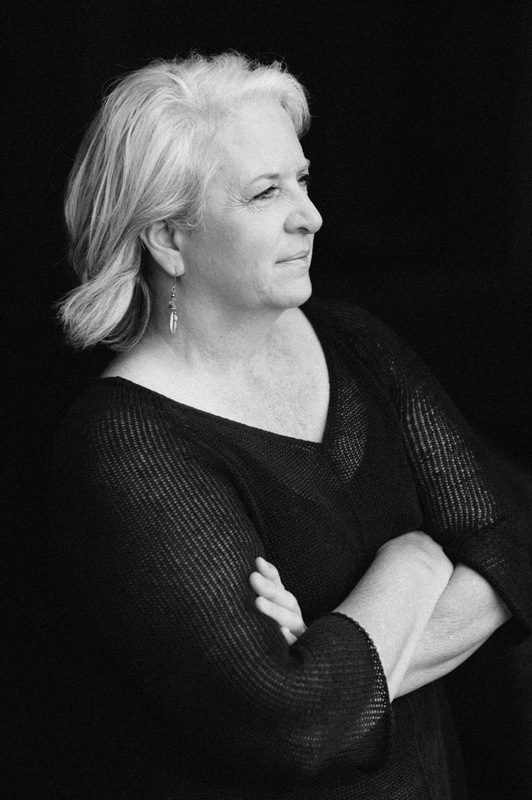 On Day Two, Anne will lead our floral design exercise, sharing her story and creative philosophy to help everyone embark on designing an arrangement that expresses individual style. During both days, Jason will be on hand and behind-the-scenes, capturing lovely footage that will ultimately be edited into his final video for your use. The two-day workshop including everything outlined here is $1,150. Members of the Greater Seattle Floral Association and Slowflowers.com are invited to enjoy a Member Discount of $995. This is an incredible value — as you know, it’s hard to find a videographer who can work within that budget for an original, professionally-produced clip with music and graphics. We are also happy to arrange a three-part payment plan for budgeting purposes. What is the Creative Workshop? Read more about past workshops here and here. More details and your registration here. This entry was posted on Sunday, January 29th, 2017 at 7:45 pm	and is filed under Creativity, floral design, Slowflowers.com the Directory of American Flowers, Storytelling, Writing. You can follow any responses to this entry through the RSS 2.0 feed. You can leave a response, or trackback from your own site.